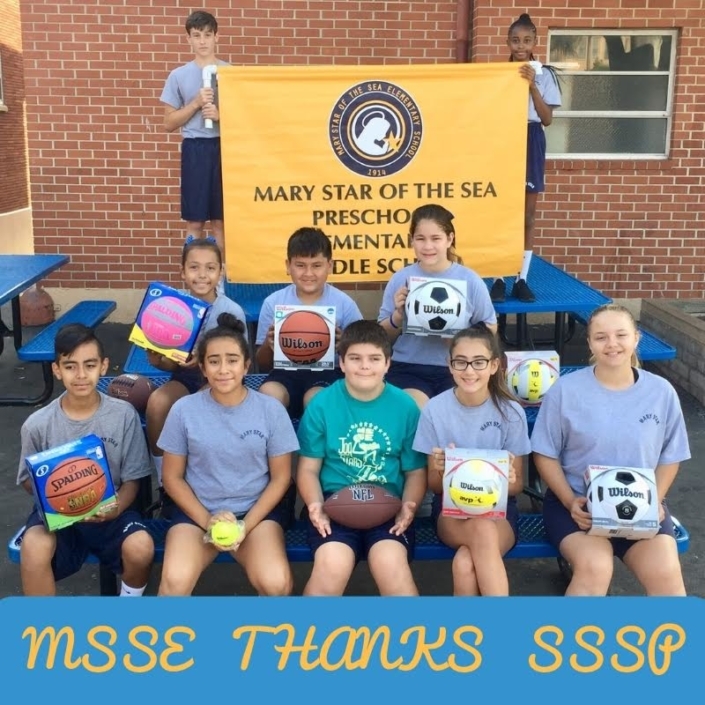 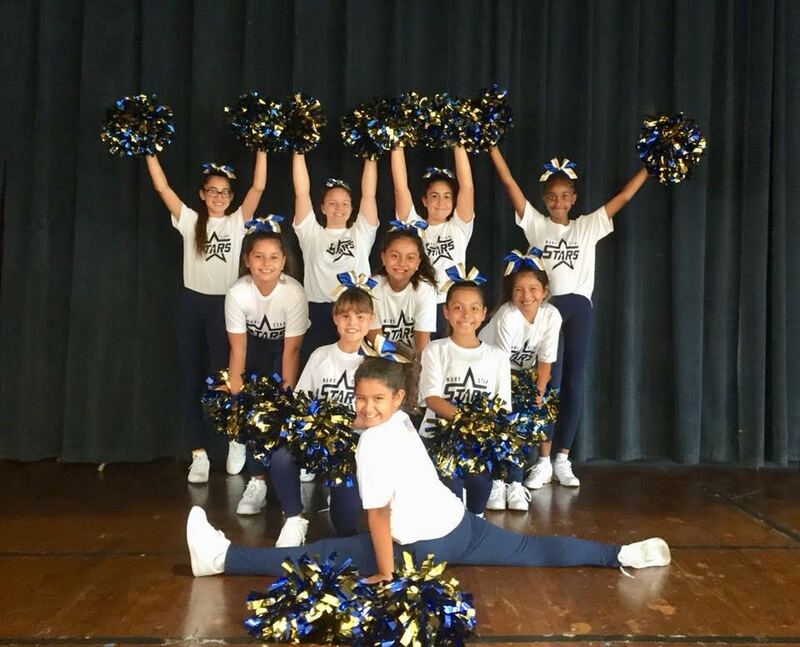 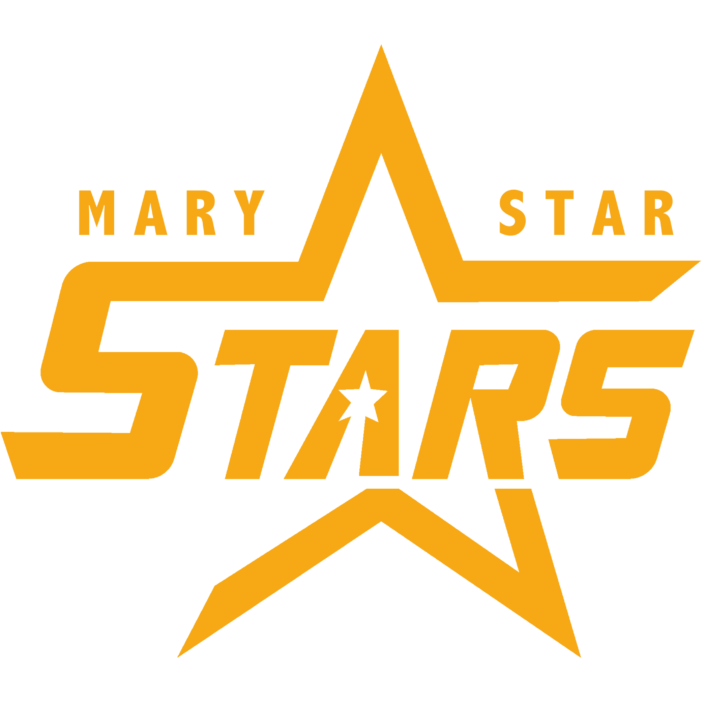 In the tradition of Catholic Education, Mary Star of the Sea Elementary School promotes the growth of faith in Christ, academic excellence, and civic responsibility. As a small community, together with parents, faculty, and staff, it is our goal to develop these values in each student. 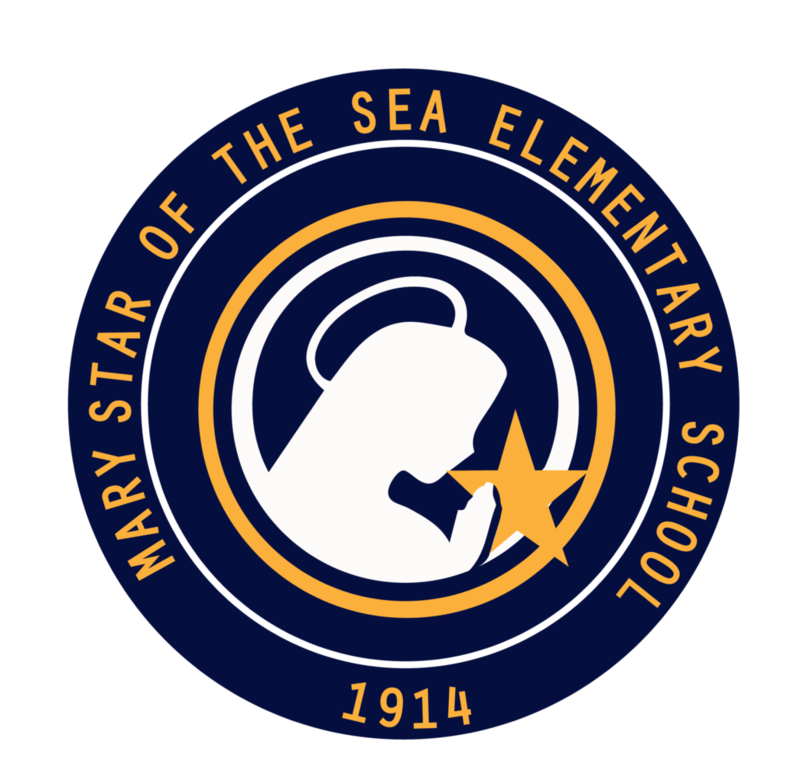 Mary Star of the Sea Elementary School believes that each student is a child of God, endowed with unique gifts and talents. 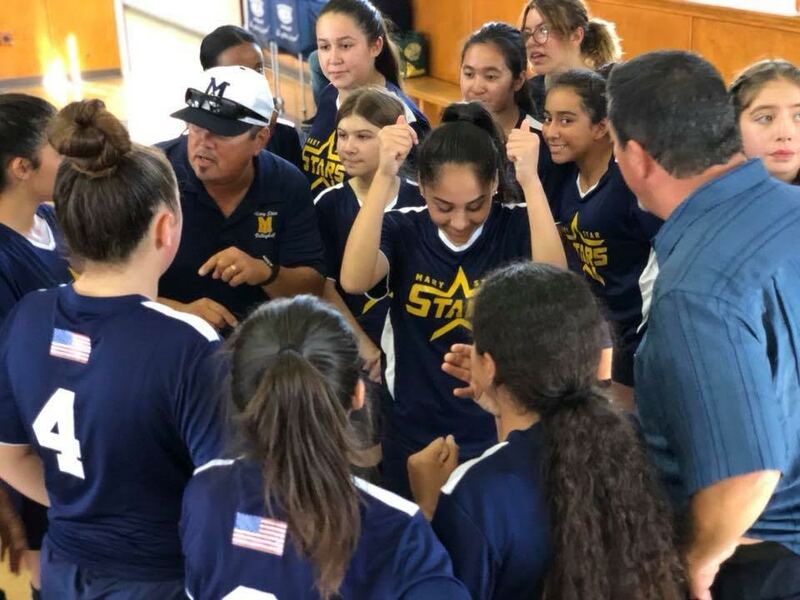 In cooperation with parents, the primary educators of their children, the school and church form a faith community dedicated to teach, nurture, and integrate Catholic values into student’s everyday lives.